Sometimes it’s hard to tell someone that you are sad or happy, lonely or glad. 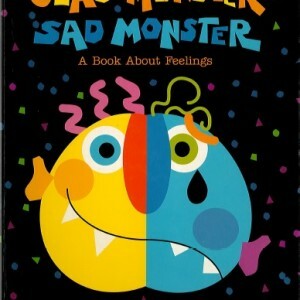 This joyful and useful book enables children and adults to discuss feelings in an easy and nonthreatening way. 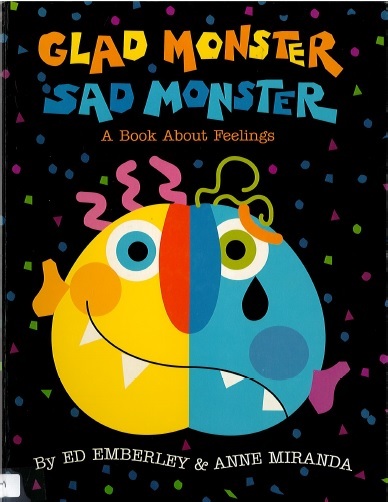 By using the various masks that fold out from almost every page, everyone will find it easier to talk about the things that are making them glad or sad.